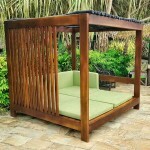 Tanoa style bed without headboard. Double size. 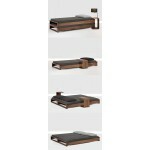 Mahogany Roll out bed base without headboard. 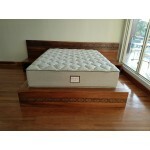 King size Tanoa style bed without headboard. Mahogany. 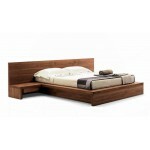 Islander headboard for king size bed. 2000x80x1100 Raintree. 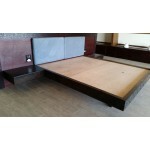 Bure slab style bed. King size. Raintree. 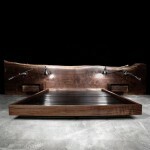 Craftsmen bed. Raintree. King size. 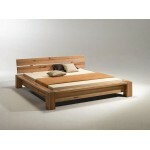 Contemporary sleeping king size bed. Mahogany. 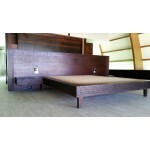 Fijian motif curving King size bed, Mahogany, stained, integrated bedsidetables. 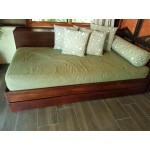 Fijian motif curving King size bed, Raintree, stained, integrated bedsidetables. 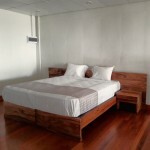 Islander's king size bed. Mahogany. Marriott inspired king size bed. 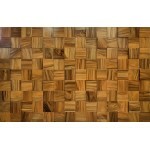 Mahogany.